Brand New with NO HOA! 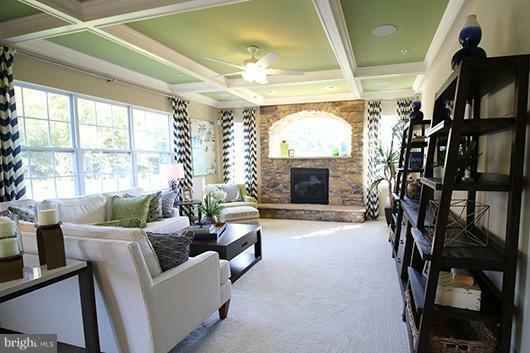 Gorgeous Grandhaven model to be built w/ Full Front Porch & 3 wooded acs of privacy! 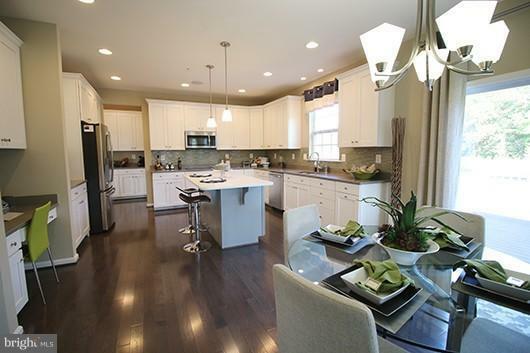 Time to pick all of your finishes and see just how gorgeous your new Marrick home can be! 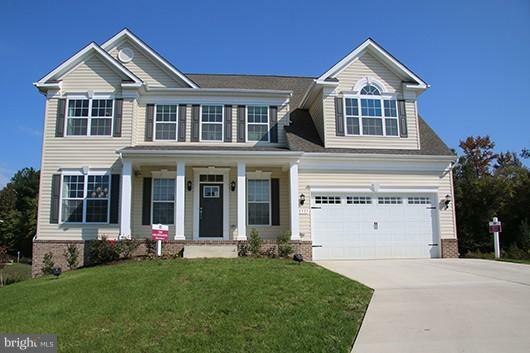 Conveniently located in the heart of Prince Frederick with easy access to shopping, restaurants, parks, and entertainment. Commuters Dream to Annapolis, North VA, AAFB, DC, and PAX River.